August 22nd is just a few weeks away! 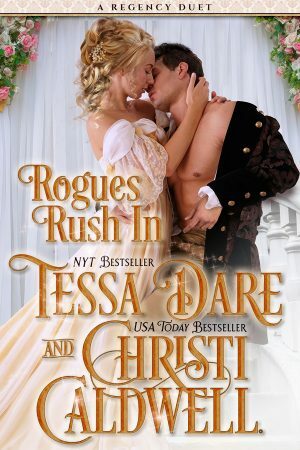 There have been some lovely reviews and exciting honors coming in for The Duchess Deal. It’s on “Best Books of August” lists from both Amazon.com and iBooks, and Publishers Weekly and Library Journal have both given the book starred reviews! Don’t forget, you can read the first two chapters now by downloading Buzz Books Romance 2017 for free. 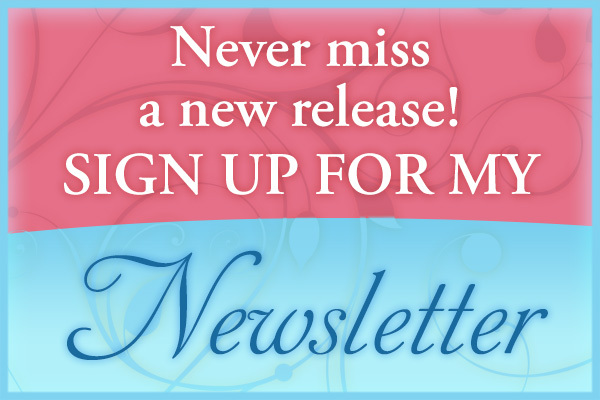 All your preorder links are here. 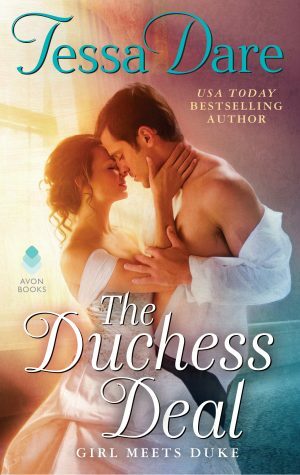 Pre-order the print edition of The Duchess Deal from The Ripped Bodice bookstore! I’ll be in the store on release day, signing and personalizing any preordered copies, and they’ll be shipped out ASAP.